If Sebastião Salgado is Brazil’s master of humanist photography, Claudia Andujar, eighty-four, is the grand dame. Two special events in November honor the in-depth social context her lens has captured over half a century’s work, culminating in the extensive photographic essays of the Yanomami Indian nation in the Amazon rainforest state of Roraima at the border of Venezuela that she made into her life’s mission. On November 26, the Claudia Andujar pavilion opens in Inhotim Contemporary Art Center and, until Sunday, November 15, the Swiss-born naturalized Brazilian is feted with a solo show in Rio. Framed by the 1950s tropical modernism of the architecture of the Institute Moreira Salles up the mountain of Rio de Janeiro, the exhibition accompanies the launch of “Claudia Andujar, no Lugar do Outro” (“Claudia Andujar, in the Place of the Other”), a bilingual book with 230 images from nine humanist photo-essays she created between 1962 and 1974 on her life’s quest to get to know the common man and woman north and south in deep Brazil. “The elite never interested me,” she writes. In the series “True Stories” (1966-1971), one of her detailed essays documents her intense chiaroscuro realistic shots of a midwife in her task in a poor shack in the rural south. Published in the pages of Realidade magazine, a remarkable left-wing monthly in circulation from 1966 to 1976, her explicit images for the article “A Child is Born” were censored by the ruling military dictatorship and the January 1967 issue seized. 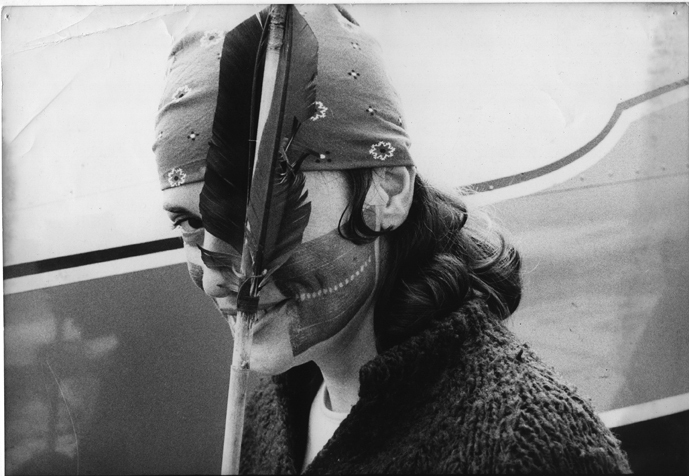 The book’s final essay, “Natureza” (Nature, 1970-72), commissioned by the same magazine for a special edition on the Amazon region published in October 1971, led Andujar to seal her life-long mission with the Yanomami nation. 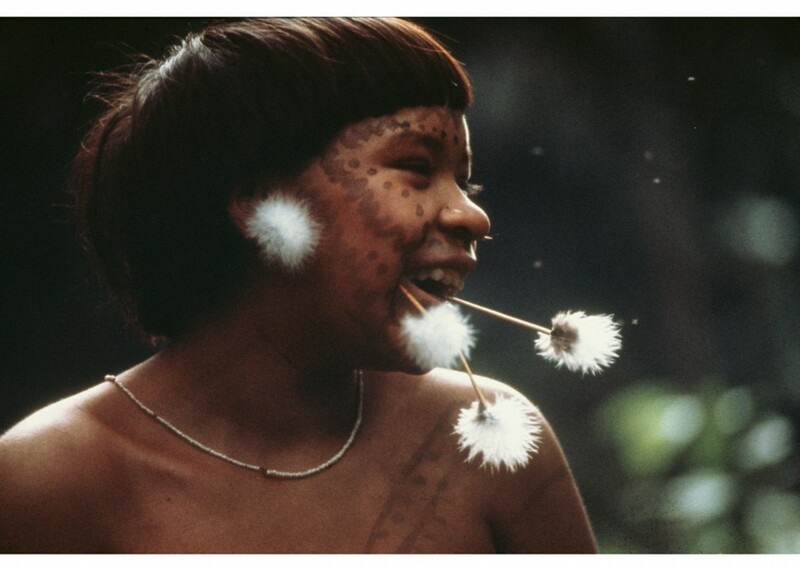 The work involved photographing the Yanomami’s native land, of which 1.5 million hectares along the Jari River had been sold by the Brazilian government to American business baron Daniel Keith Ludwig for cattle raising, mining, agriculture and hydropower. Andujar’s lens is stunned by the beauty surrounding her. The natural magnificence made her put black-and-white film aside to embrace experiments with color filters, infrared films and changes in exposure. “It transcends mere register and oscillates between dream and epiphany, evoking tragedy and criticism,” curator Thyago Nogueira writes. 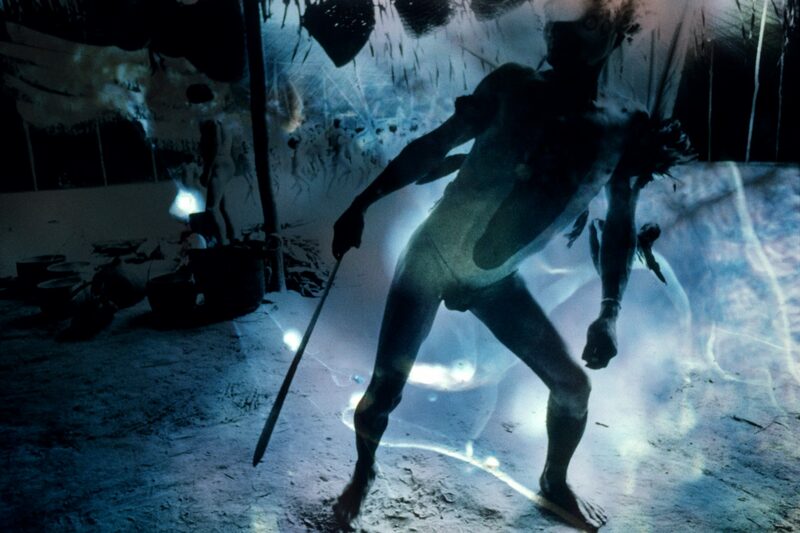 The photo-essay, co-created by Andajur and her then-husband George Love, an African-American photographer, was also published in the 1978 pioneering photobook “Amazônia” (Amazon, no English translation, Praxis editors, São Paulo). Never reissued, it is considered an objet d’art for its pioneering concern with the environmental agenda and its artistic mastery. Her abstract tableau-like images reveal a unique insight into the Amazon’s waterways, skies, canyons and forests and offers, for the first time, wider exposure to the Yanomami people. The book had an introduction by Amazon-born leftist intellectual Thiago de Mello but his poem was barred by the censorship. The Claudia Andujar Gallery in Inhotim, the 5,000-acre contemporary art park set in a tropical botanic garden in the state of Minas, a 17,000-square-foot gallery specially built to harbor her work, will open November 26 with 500 images from the 1970s photo-essays she registered during her long stays with the Yanomami tribe, then subject to the effects of deadly epidemics, land dispossession and aggressive missionary evangelism. 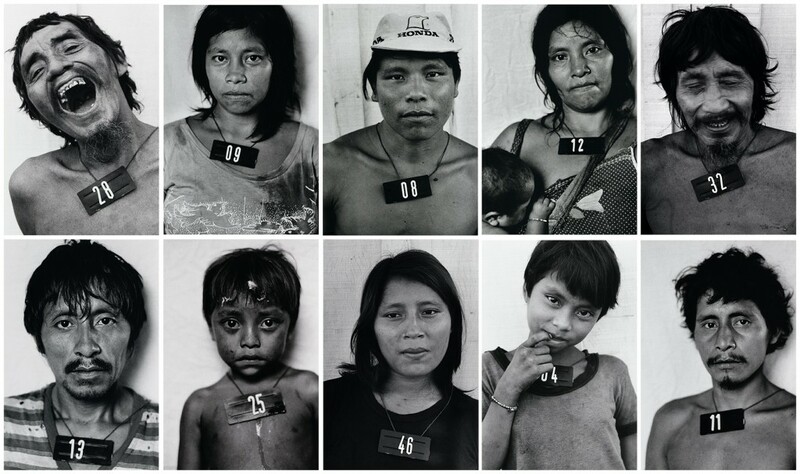 The collection is only but a fraction of the 60,000 photographs dedicated to this Indian nation, who confronted extinction if it were not for her passionate appeal for the rights of this indigenous people culminating in 1978 with the founding of CCPY (Commission Pro-Yanomami) she established with French anthropologist Bruce Albert. Andujar’s total body of work comprises more than 100,000 photographs based on well-organized thematic series, a Swiss peculiarity she claims has little influence on her personality since she says she was merely born in Neuchâtel in 1931. Her mother, a Swiss-French Protestant, crossed the border to Switzerland just to have her and took the weeks-old baby back to Romanian Oradea, now Nagyvárad, in Hungary, to reunite with the child’s Jewish Hungarian father, who would be deported to a concentration camp in 1944 where he and all his relatives died. Mother and daughter fled to Switzerland in a movie-like WWII saga that took them two months to get to the neutral nation. In 1946, Claudia landed alone in New York as a refugee, was admitted to Hunter College, worked as a salesperson at Macy’s, then at Merck’s pharmaceuticals and at the United Nations as an interpreter while painting in her free time. She wed a refugee from the Spanish Civil War, who had lived in Cuba. The marriage was brief but she retained his family name, Andujar. She was eighteen. 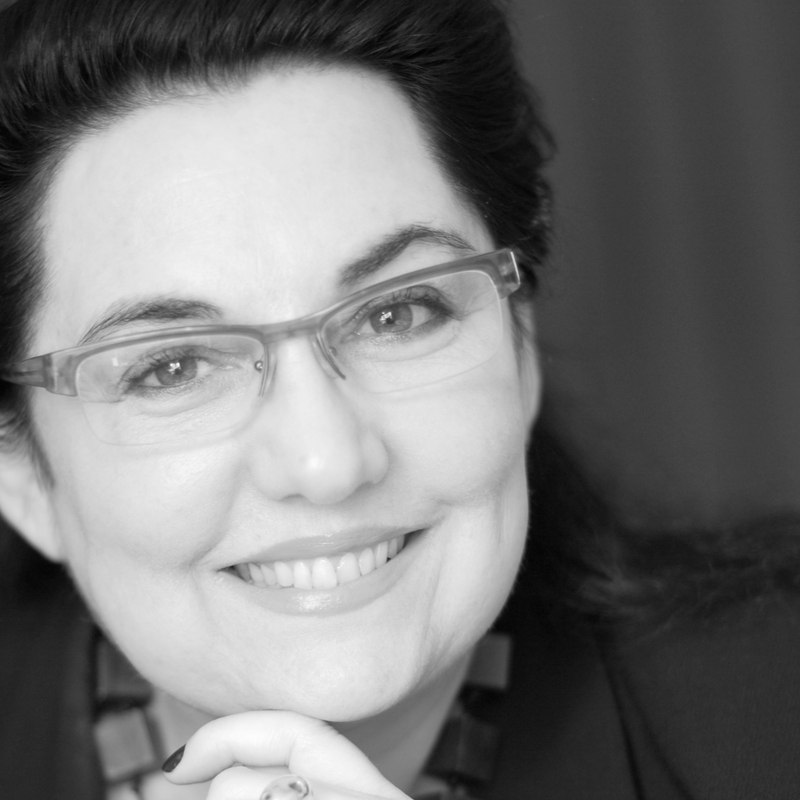 In the long interview published in the book, she discloses to Institute Moreira Salles curator Nogueira: “I was tired of being Claudine Haas. My childhood had been so depressing, I wanted a new life. (…) I married him out of loneliness.” An affair with a cultivated married Filipino from the UN led her to the cultural life of New York and opened her heart to art. In the meantime, her mother married a Romanian in Brazil and that is how the daughter accidentally dropped anchor in São Paulo, in 1955. 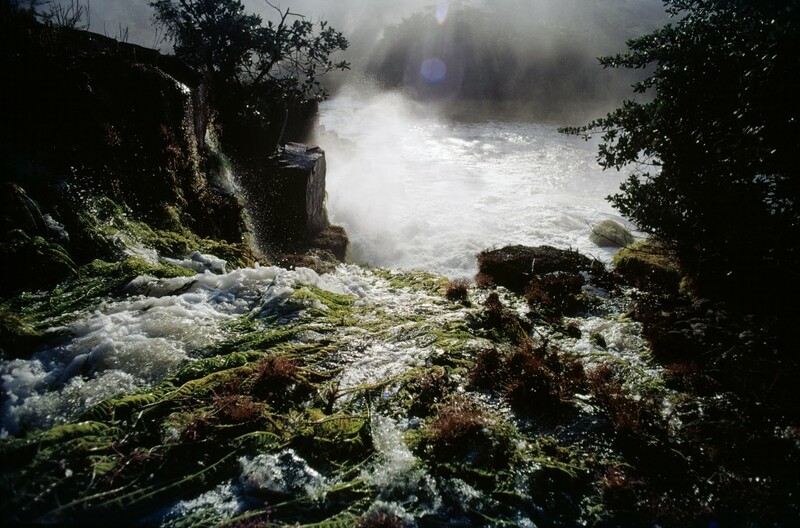 On what moved her to photography she says, “I was interested in deep Brazil, the native people. I guess I was on a quest for my roots.”Her first and pioneering photo series, “Famílias brasileiras” (Brazilian families), dates from this time, covering Brazil’s coastal people. “Claudia Andujar, in the Place of the Other” at Institute Moreira Salles, Rio de Janeiro, through November 15. The book “Claudia Andujar, no Lugar do Outro” (Claudia Andujar, in the Place of the Other), can be bought at the Institute Moreira Salles online store. 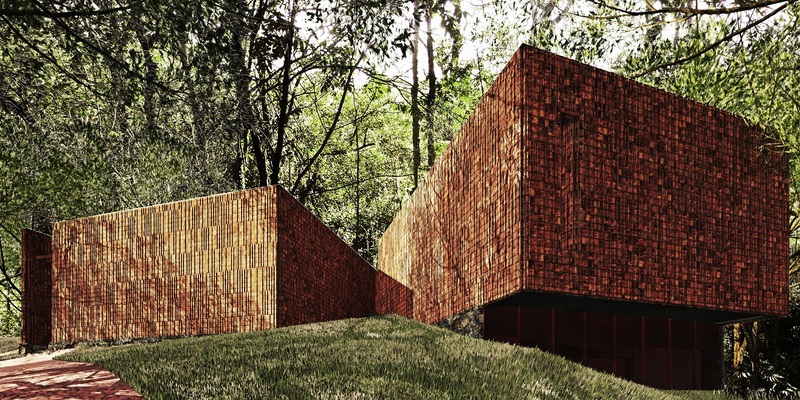 Claudia Andujar pavilion opens November 26, at Instituto Inhotim, Minas. Galeria Vermelho, in São Paulo, is the sole representative of the artist’s work.